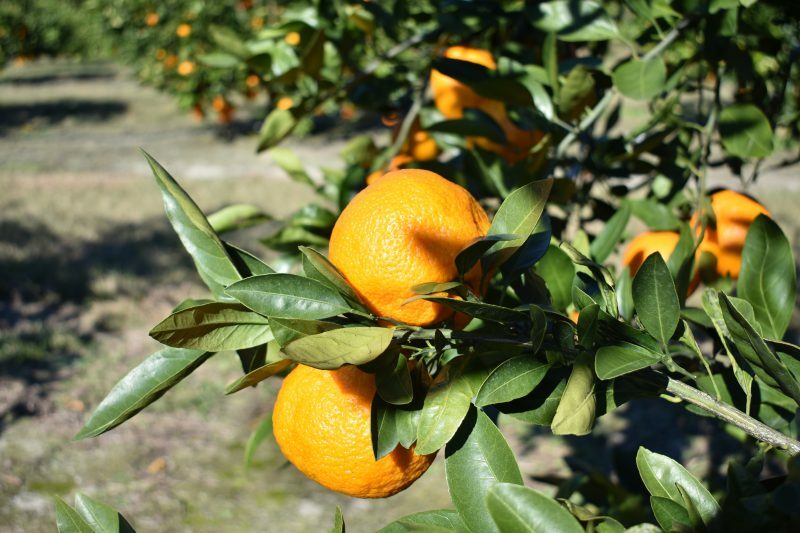 This event will focus primarily on production practices associated with cold hardy citrus. Discussion topics will include variety performance, insect and disease pest management, HLB detection methods and enterprise budgets. A variety of CEUs will be available, including Certified Crop Advisor, Florida, Georgia and Alabama pesticide CEUs. The Cold Hardy Citrus Association will meet following the workshop. To register, please contact Charlene at accupp@ufl.edu or by phone at 850-875-7105. For more information on the meeting, or to help sponsor the event, contact Xavier Martini at xmartini@ufl.edu or 850-875-7160. Danielle Sprague is an Agriculture and Natural Resources Extension Agent for Jefferson County.